The failed sapphire plant will now see $2 billion invested into the location over the next 10 years, the company announced on Monday, according to the Associated Press. 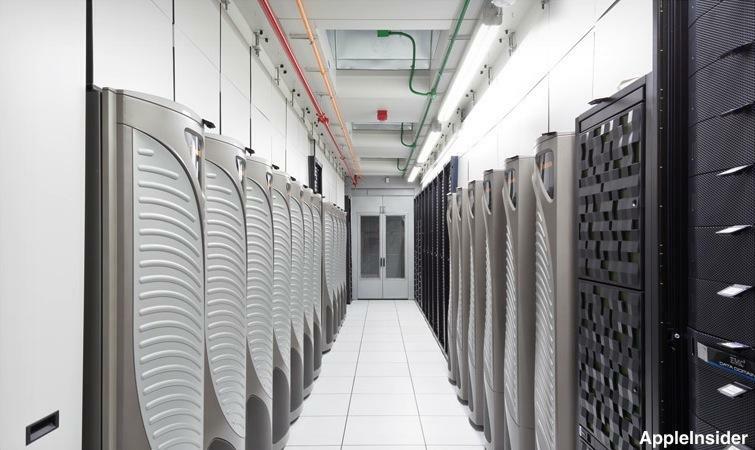 The massive data center will serve as the control center for Apple's four other U.S.-based data operations. "This multi-billion dollar project is one of the largest investments we've ever made, and when completed it will add over 600 engineering and construction jobs to the more than one million jobs Apple has already created in the U.S.," the company said in a statement. "Like all Apple data centers, it will be powered by 100 percent renewable energy, much of which will come from a new local solar farm." Construction on the new data center is expected to start by late 2016. In the meantime, the facility still holds furnaces purchased by GTAT and Apple, which are being liquidated as part of the sapphire maker's bankruptcy proceedings. In building the new data center facility, Apple has pledged to build and finance 70 megawatts of new solar power generation, which will be enough to power more than 14,500 homes. "This is a great day for Arizona, and we have moved rapidly to make this happen and take advantage of Apple's interest in our state," Arizona Gov. Doug Ducey said in a statement. "Apple is by far one of the most innovative and successful companies in the world. Its decision to bring this new facility to Mesa is a huge win for Arizona and a high testament to our business-friendly climate and talented workforce." To power its iCloud services, Apple in recent years built massive data centers on both the east and west coast of the United States, with major facilities in Maiden, N.C., and Reno, Nev. Additional facilities are also located in Prineville, Ore., and Newark, Calif.
Apple's Oregon facility is powered by a hydroelectric plant and wind energy, the California facility utilizes wind energy, and its Nevada center relies on solar and geothermal energy. The North Carolina operation, meanwhile, utilizes the largest privately owned solar farm in the country. After GT Advanced filed for Chapter 11 bankruptcy in October, it was unknown exactly what Apple planned to do with its Mesa, Ariz., plant or its local staff once current operations cease. The location is home to a 1.3-million-square-foot structure. Built off of a former solar panel factory, Apple's Mesa plant was announced in 2013 by then-Arizona Governor Jan Brewer, who touted Apple's presence as a major economic driver for the state. The company finished the build last summer, complete with renewable energy power supply agreements and its own eco-friendly power station. Apple leased the facility to GT Advanced as part of a $578 million contract for sapphire material manufacturing. The deal went sour after GT was unable to meet what it characterized as "oppressive and burdensome" demands. Shortly after its bankruptcy announcement, GT said it would axe more than 700 jobs from the Mesa project. 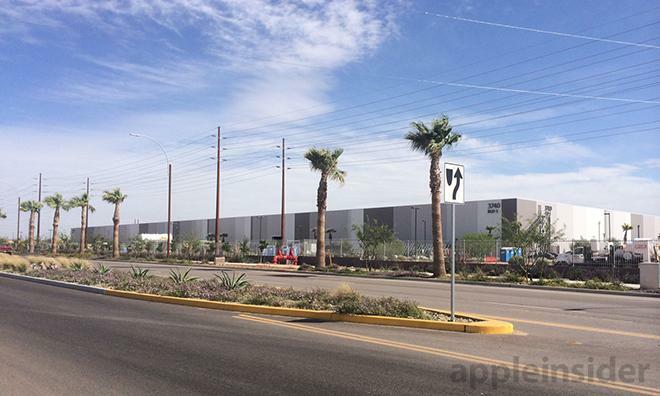 Apple subsequently issued a public statement saying it is "focused on preserving jobs in Arizona following GT's surprising decision" and plans to "work with state and local officials" during the transition period.